Comment: I would like to get an estimate for repairing my window and door frame. Comment: 4ft by 10ft patio inside/outside wall removal and reconstruct. Remove lower cabinets, countertop, backsplash and plywood wall. Reconstruct wall using waterproof materials. Finish with stucco and paint. Comment: 15 year old windows - aluminum - Window doesn't open and close easily. Valrico Carpenters are rated 4.72 out of 5 based on 759 reviews of 37 pros. 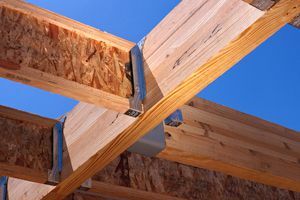 Not Looking for Carpenters Contractors in Valrico, FL?